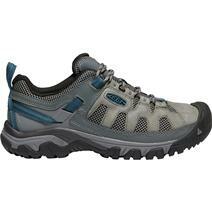 Keen Oakridge Mid Waterproof Men's Outdoor Shoes available for sale at your local Source For Sports store. 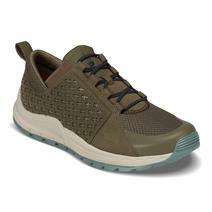 Merrell Moab 2 Ventilator Men's Trail Shoes available for sale online & in-store at Source For Sports. 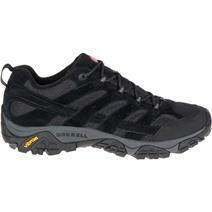 Merrell Moab 2 Ventilator Men's Trail Shoes available for sale at your local Source For Sports store. 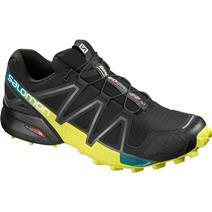 Salomon Speedcross 4 Men's Trail Shoes - Sulphur Spring available for sale at your local Source For Sports store. 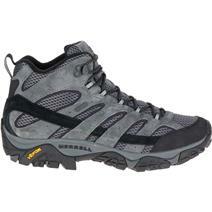 Merrell Moab 2 Mid Waterproof Men's Hiking Boots - Granite available for sale at your local Source For Sports store. 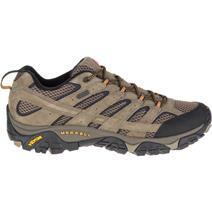 Merrell Moab 2 Waterproof Men's Hiking Boots - Walnut available for sale at your local Source For Sports store. Merrell Moab 2 Waterproof Men's Hiking Boots - Espresso available for sale online & in-store at Source For Sports. 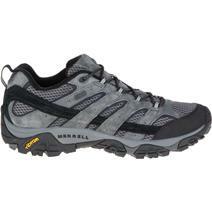 Merrell Moab 2 Waterproof Men's Hiking Boots - Granite available for sale at your local Source For Sports store. 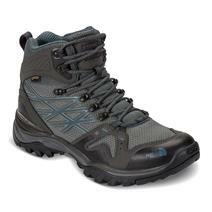 The North Face Hedgehog Fastpack Mid GTX Men's Hiking Boots available for sale at your local Source For Sports store. 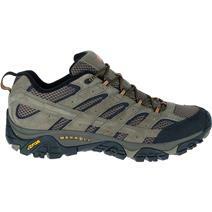 The North Face Mountain Men's Trail Shoes available for sale at your local Source For Sports store. 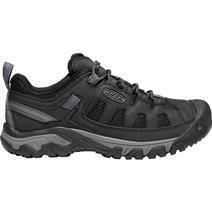 Keen Targhee Vent Men's Hiking Shoes - Basalt available for sale online & in-store at Source For Sports. 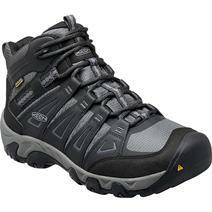 Keen Targhee Vent Men's Hiking Shoes - Black available for sale at your local Source For Sports store.